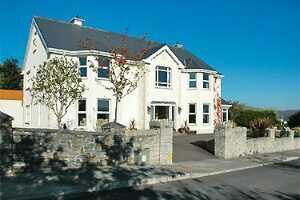 Spacious family run home with panoramic views of Lough Swilly and Buncrana. Local beaches, parks, restaurant and pubs. Ideal for walking, golfing, fishing and touring Inishowen and Giants Causeway. Guaranteed and excellent Irish Breakfast.